Sing a Song to Jehovah! 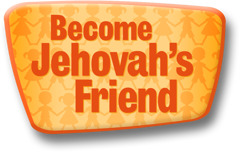 Do You Respect Jehovah’s House? What Can You Pray About Today? Why Should You Listen at the Meetings? Can You Prepare a Comment? What Book Is Caleb Reading?